Hire the best kids' kit. Have it waiting for you. Currently operating in Central London. Click 'order now' and select what you need directly on our site. 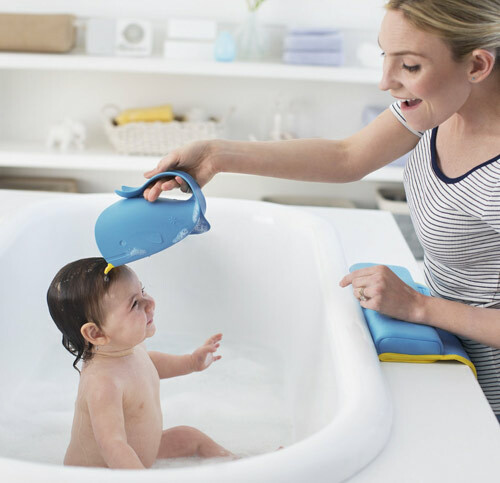 It takes just 2 minutes to get all the things that makes home life SO much easier; bath toys, changing stations, comfy mattresses, buggies, scooters... all covered by our 'Good as New' promise. Have fun! We will send you digital instruction manuals for your items, and we'll be on hand to help if needed too. 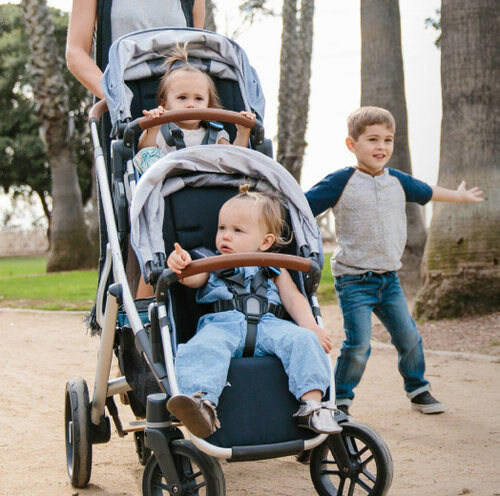 Within no time you'll be setup and ready to go, creating unforgettable memories as you explore and adventure with your little ones. Make this the holiday to remember. We pride ourselves in the kind of five star customer service that will make your holiday fly.